Once again Moe-blob anime K-On strikes harder and better. 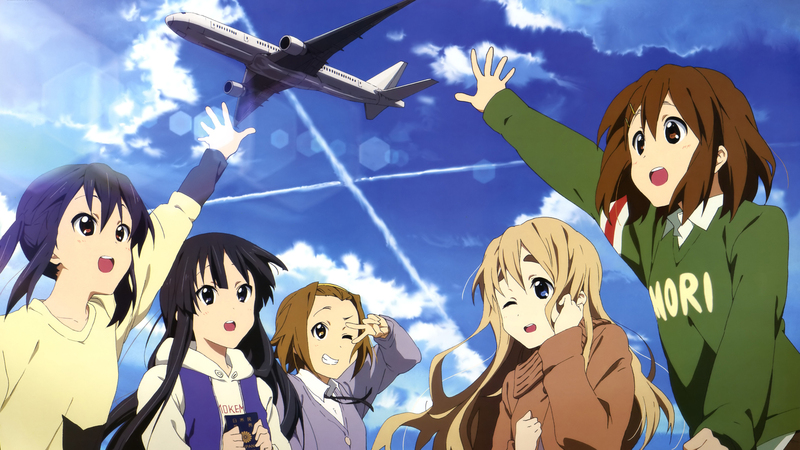 December marks the day K-On Movie “1st” started airing. I assume there will be more to come. Nevertheless produced by Kyoto Animations who brought you K-On! and K-On!!. What am I writing seriously. If it airs in where I live, I will probably go and watch it on the first day. So you maybe interested in the basic information you want to know on the movie itself. 2011 marking the first year of CGM Night’s change to CJN Night. It received a a great support level unlike last year, an estimated amount of 250 people arrived for the gathering. Those who arrived early and was able to grab a Mirai-chan Weis Schwarz card for yourself. I myself prefer a clean one so it went unsigned. 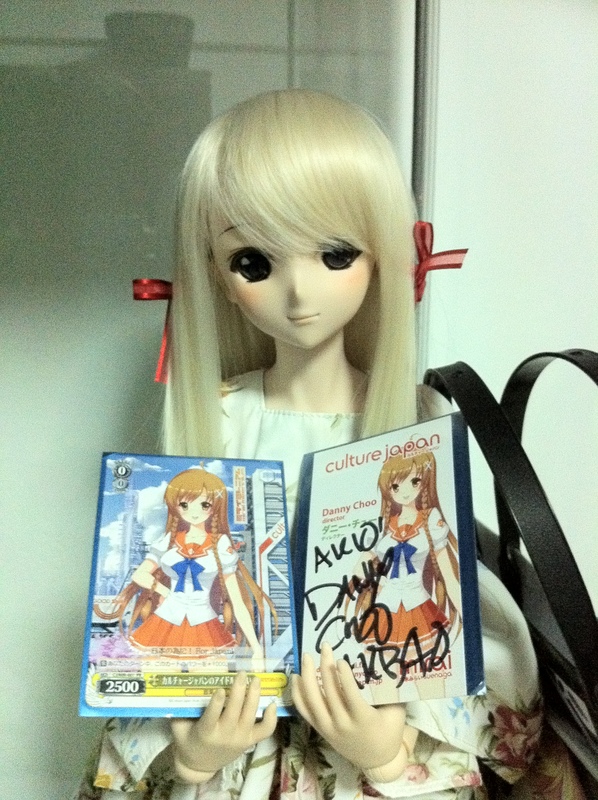 Instead I got a signed Name-card instead. 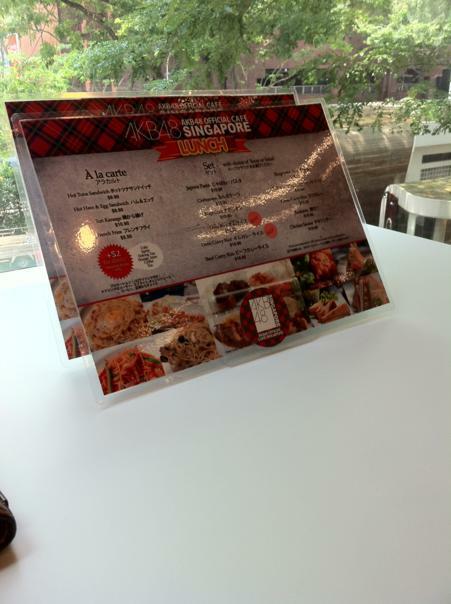 Went down to have some om nom nom @ AKB Cafe at *SCAPE. Had to use up my session ticket coupon before it expires the coming monday. I participated in Session 1, which I obviously were looking for. Session 1 felt like the best for me since, I want to see a fresh idol well she wouldn’t be that hyper if you did the same thing over again at 2nd and 3rd session will you. Reaction BEST!. I woke up more earlier than I always do @ 9am. Brush up and get ready to go. 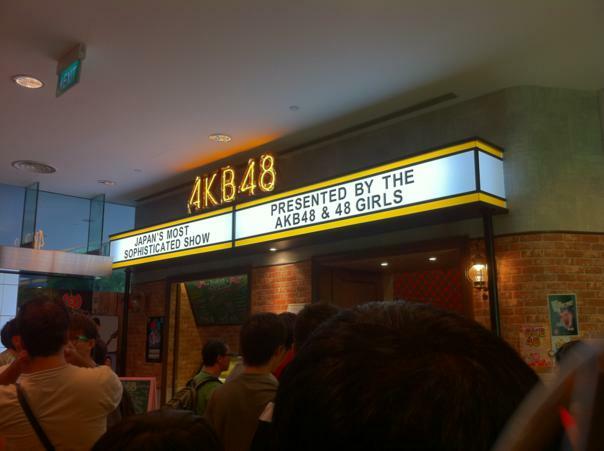 I made my way to SCAPE* AKB48 Singapore store to Pre-order Takamina T-Shirt. 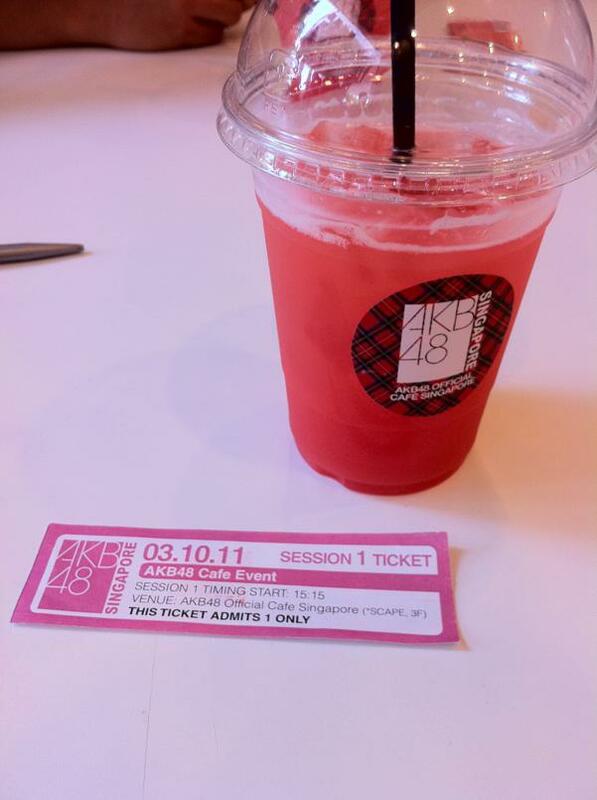 Hopefully getting the Handshake Session ticket as well, but sadly I was late by around 3 people in line.